Lucky Scooters has been anxious to present the 2014 product line and it has finally arrived! 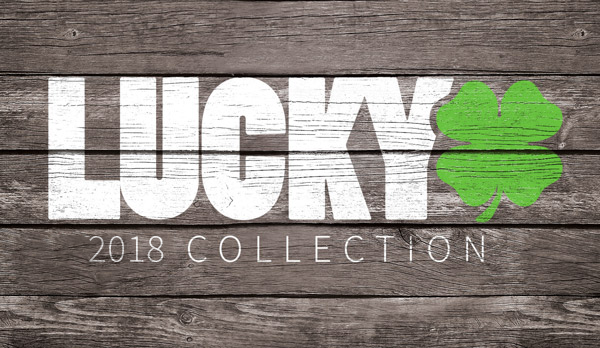 The new line of Lucky goodies has already reached your local scooter shops and will be available on the online store soon! 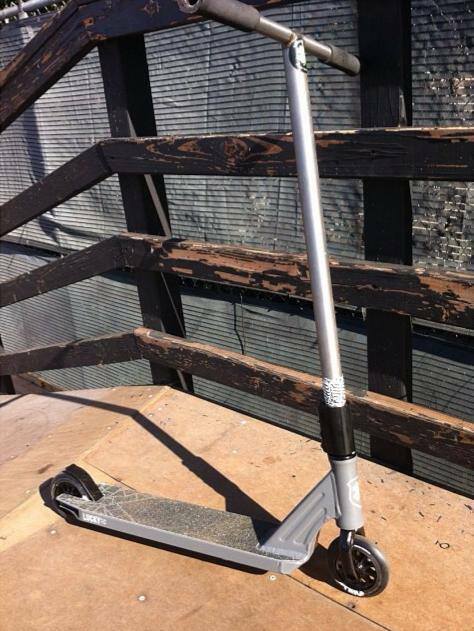 Above is a photo of Lucky pro team rider, Kenny Griffin's scooter! He is rocking the new, 2014 clover deck, along with the new Lucky 10 spoke wheels! Just a few great products coming from the 2014 product line. Anyways, if your too anxious to wait until everything is up on the website then hit up your nearest Lucky dealer and pick up some goods! If you haven't already, be sure to check out Lucky's wheels!